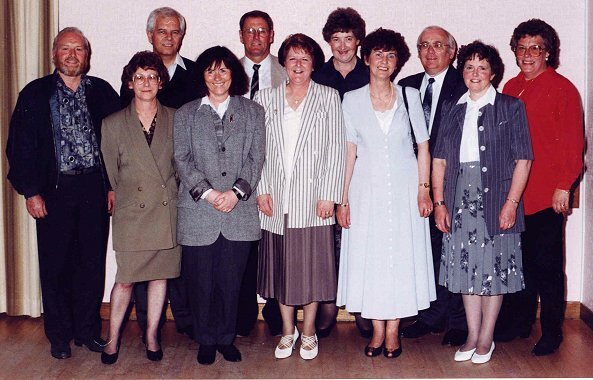 Here are three photos of 50-year-olds who started at Carrick Academy in 1957 and some of their teachers. Cairn pupils who transferred to Carrick Academy in 1957. Photo at Carrick Academy. Pupils starting in 1957 & teachers. 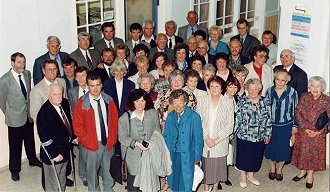 Carrick Academy pupils starting in 1957 and teachers. This photo taken in the Carrick Speakers Social Club.